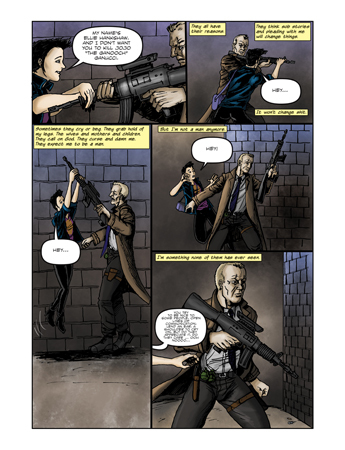 The one-shot crime noir comic, Bullet Ballerina I illustrated for award-winning author Tom Piccirilli is now available for pre-order from SST Publications. This was a whole lot of fun putting this together. Tom’s script was smart and sharp and full of wit and emotion. 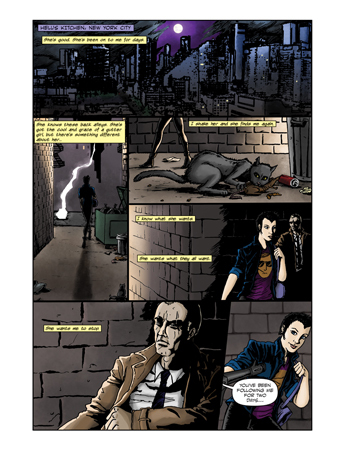 It was a real privilege to be able to bring his characters to life on the page. I received a proof copy last week and it looks amazing. Below is the cover and two pages from the book. A signature version with mine and Tom’s signatures will also be available. 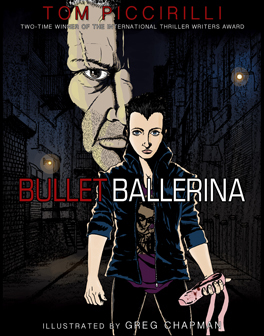 This entry was posted in Uncategorized and tagged bullet ballerina, illustration, SST Publications, Tom Piccirilli. Bookmark the permalink. This looks fantastic, Greg! Congrats!